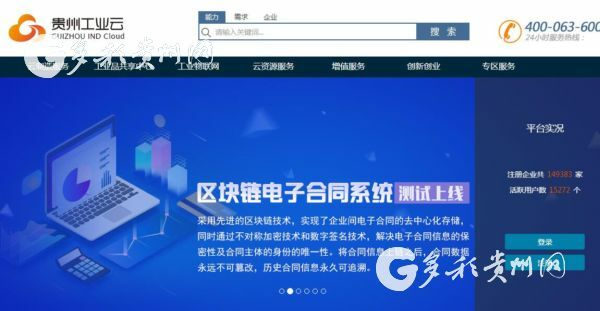 According to the Guizhou Economic and Information Commission, the Guizhou IND Cloud public service platform has recently become one of four industrial internet platform pilot projects with 30 million yuan ($4.36 million) worth of national financial support. 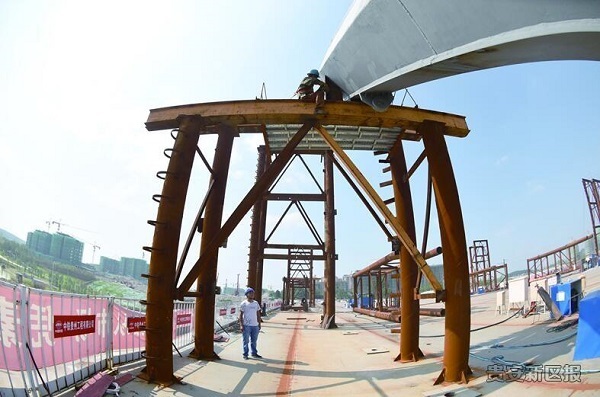 Chetian River Bridge, the first prefabricated bridge in Guizhou province, is currently having its supporting arches constructed. GYON, a high-end car model funded by Guian Sitech Electric Auto Industry Co, held its brand conference and singing ceremony in Los Angeles, USA on Aug 9, with the aim of building a brand new concept model. Summer tea leaves processed by Lixiang Ecological Agriculture Co, headquartered in Guian New Area, Southwest China's Guizhou province, have been chosen for the European market, due to their fresh fragrance and eco-friendliness. 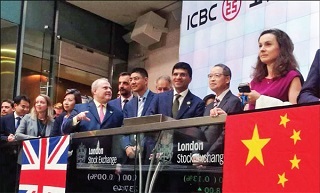 Southwest China's Guizhou province recently decided to provide financial support for high-end overseas returnees who are willing to start companies or innovation projects in the province. China's financial regulators are creating incentive programs to encourage banks and other financial institutions to invest the huge sums needed for green development, as part of China's overall goal of building an ecological civilization. The Fifth International Sinologist Conference on Translating Chinese Literature was held in Guiyang from Aug 14 to 15. Southwest China's Guizhou province is displaying its diverse culture as the guest of honor at the 15th Shanghai Book Fair, which began at the Shanghai Exhibition Center on Aug 15 and will last until Aug 21.